A wide range of materials, including newly-developed composite materials, rubber, and leather, can be cut freely with low processing pressure. 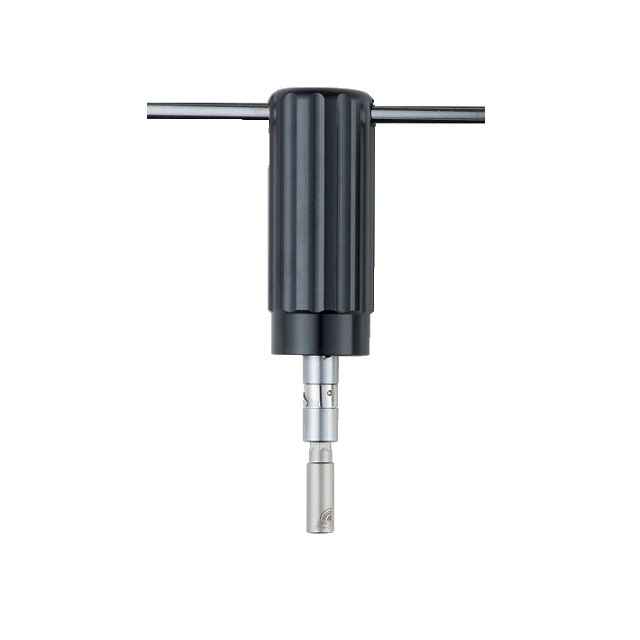 Simplified and secure installation of the tool can be performed with a special square-headed screw and driver. 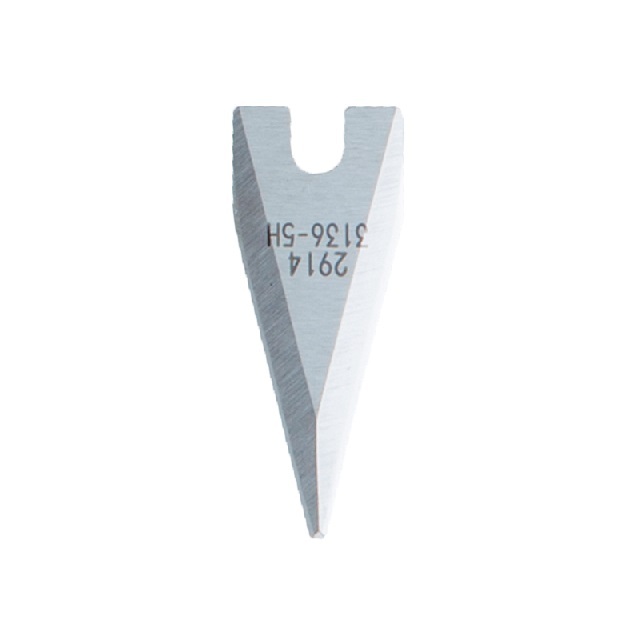 Our unique power circuit and the use of cooling air have enabled the CE-compliant, versatile manual-type ultrasonic cutter continuous long-hour use. 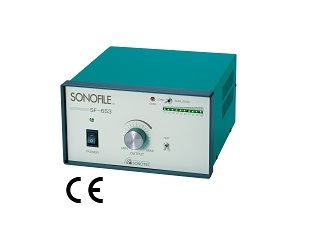 Stable vibrations with a maximum amplitude of 30 microns ensure remarkable cutting performance. Our unique technologies suppress the heat generation of transducers, thus enabling extended continuous use. 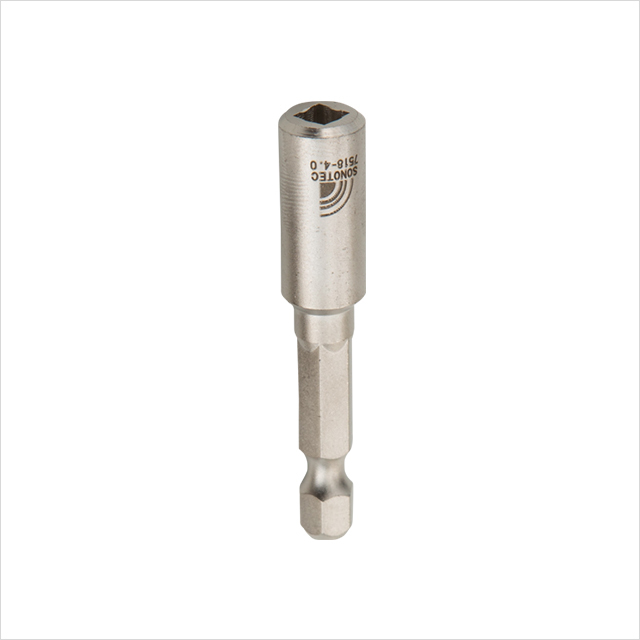 Adoption of the exclusive square-head screws and the screwdriver ensures easy and robust mounting of tools.